Bitcoin. It’s a word that was once merely discussed as an academic idea among technology enthusiasts, then became a hushed mention among law enforcement tackling online drug trades — and most recently it was craze for those looking to make a quick buck. But what is Bitcoin? Why are people so interested in it? People buy Bitcoin for all sorts of different reasons. It’s a store of value, a transactional medium, and an idea that some claim could change the future of economics entirely. Most notably, it’s not a real, physical thing, but an entirely digital entity (no matter what the header image may suggest) with no middle-man controlling its use. To put it simply, Bitcoin is a cryptocurrency. A cryptocurrency, of which Bitcoin was the first and still the foremost, is an entirely digital form of currency. Think of it like the way you operate your online bank account or use credit cards. You never have to physically have that money to own it or use it. The same is true with Bitcoin — it’s just numbers in a wallet — but you can do a lot with them. Bitcoin sits atop the public ledger that is blockchain technology, and is gradually created by a practice called “mining.” Although the specifics of mining go beyond the scope of this article (this one explains it in more detail) in effect, powerful computers run incredibly complicated mathematical formulas to provide the verification for Bitcoin transactions, and at the same time create new Bitcoins. The difficulty of this formula creates scarcity. There’s also a hard limit on how much can ever be produced — 21 million Bitcoins, to be specific. While we’re a long way to that happening, that limit makes Bitcoin quite different from the dollars and pounds we are so used to. Many successors to Bitcoin have decided not to use a hard-coded limit, so this trait is somewhat unique. Bitcoin differs from traditional currencies, like the U.S. dollar or British pound, in an important way — it isn’t backed by any central organization, or a physical item, like gold. The value of a single Bitcoin is based entirely on what people consider it to be worth. Much of that is related to what you can use it for and the quantity of product or service you receive in return. Of course, money’s value has long been based largely on a perception of worth. That’s why economic panics can cause a run on a bank, or inflation can go out of control. Yet there’s always been some underlying guarantor — usually a government — offering the promise of stability. Bitcoin doesn’t have that. It was created independent of any government, and remains independent. Its value is dictated entirely by the market for it. 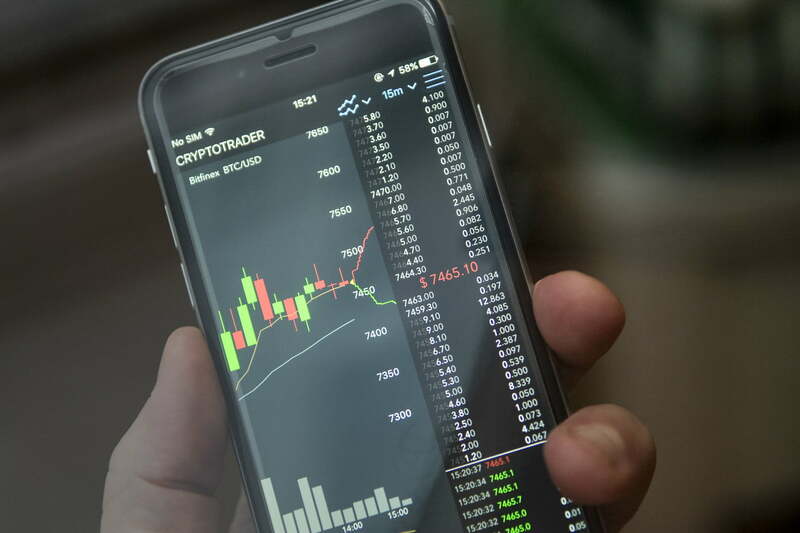 It has soared to incredible heights, but has also experienced huge price shocks, and there’s been many accusations of insider trading, price manipulation, and other dubious tactics. Governments have strict measures to prevent these problems in their currency — though they don’t always work — but Bitcoin, being independent, can’t implement such checks, and attempts at regulation are largely doomed to fail. One of the core purposes of Bitcoin, from its original creation, was as a transactional medium. That is, it’s used in place of traditional currency. When stored in a digital wallet like Coinbase, it can be sent to another wallet anywhere in the world to pay for goods or services, and over the years it’s been used for just that. For those who don’t have the time or computational resources to mine Bitcoin themselves — today you would need to spend thousands on hardware to hope for even a modicum return on your investment — they can buy it. 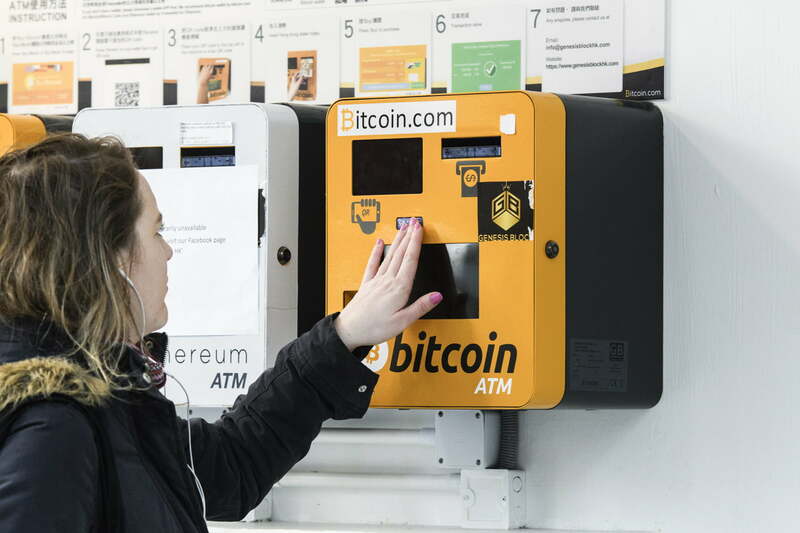 There are a number of ways to do so, but typically it involves sending an amount of traditional currency to a person who owns Bitcoin, who in turn sends the relevant amount of currency to your wallet. One of the most highly publicized ways Bitcoin has been used for transactions over the years has been for darknet drug sales. Thanks to the anonymous nature of the cryptocurrency, it’s been utilized to pay for illicit substances and other items over Tor-accessible websites like the infamous Silkroad. It’s also facilitated the rise in ransomware. That’s not to say that Bitcoin is used exclusively for illicit transactions, though. Indeed, it can also be used to give to charities, pay for gift cards, pizzas and airline travel, and it’s even found usage as a day-to-day way of paying for goods in countries with terribly collapsed or inflated currencies of their own. Back when Bitcoin was first created, individual “coins” had no intrinsic value. What they were worth was negotiated, with one person once offering 10,000 Bitcoins for a couple of pizzas. Over time, though, as more uses for the currency have been created and it’s grown more popular, Bitcoin’s value has risen in turn. While a single Bitcoin was worth pennies in 2010, today it’s worth more than $6,000, having peaked at more than $19,000 at the end of 2017. For this reason, over the past few years and most notably in 2017, people have begun to see Bitcoin as a store of value. Although extremely volatile compared to more typical systems like stocks, shares, or gold, Bitcoin has become a popular way for people to invest their money and for some, it’s paid dividends. Those who purchased Bitcoin at the start of 2017 saw a near 20-fold return on their investment throughout it, leading some to suggest that Bitcoin could be worth seven figures by 2020. It is important to note that this extreme optimism has given rise to a lot of uninformed investment in what is still a relatively unproven digital medium. 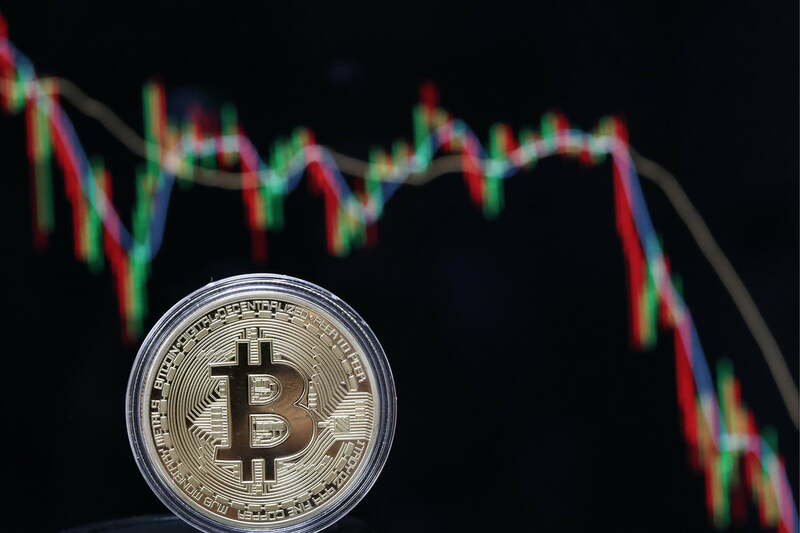 It is far closer to gambling in terms of its potential for financial gain and loss, and there have been many sad stories of people losing huge sums during big downturns in the currency’s value. There are many people who have a lot to say about Bitcoin, both bad and good. Some see it as a way to make a quick buck as it jumps up and down in value, while others see it as an entirely new economic model. It’s also possible that Bitcoin itself, as impactful as it has been, will be most successful as the progenitor of underlying technologies like the blockchain and newer altcoins like Ethereum. The future of Bitcoin is far from guaranteed, but its impact on the world of finance, online transactions, and on many people’s bank balances, cannot be denied. It’s been a force for good, for bad, and everything in between — and it will be well remembered, even if it doesn’t reach the heady heights that so many predict.